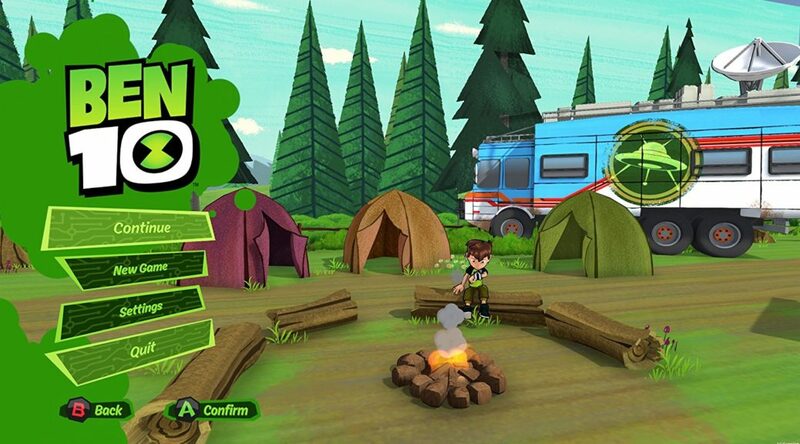 Outright Games and U&I Entertainment have teamed up to bring Ben 10 to Nintendo Switch. The game will be arriving in North America on November 14, 2017. The Switch release is on the same day as the PS4, Xbox, and PC versions. Will you be getting a copy of the game? Let us know in the comments!